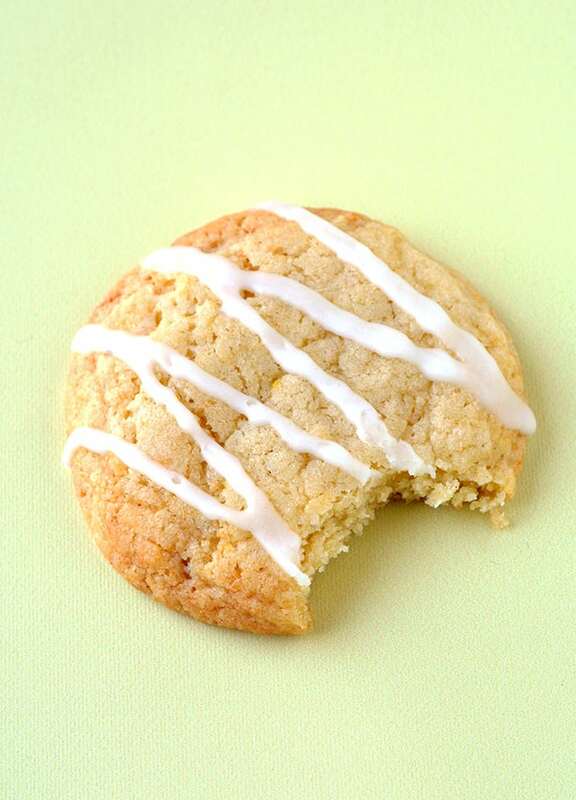 Deliciously chewy Lemon Cookies made using fresh juice and zest from real lemons. 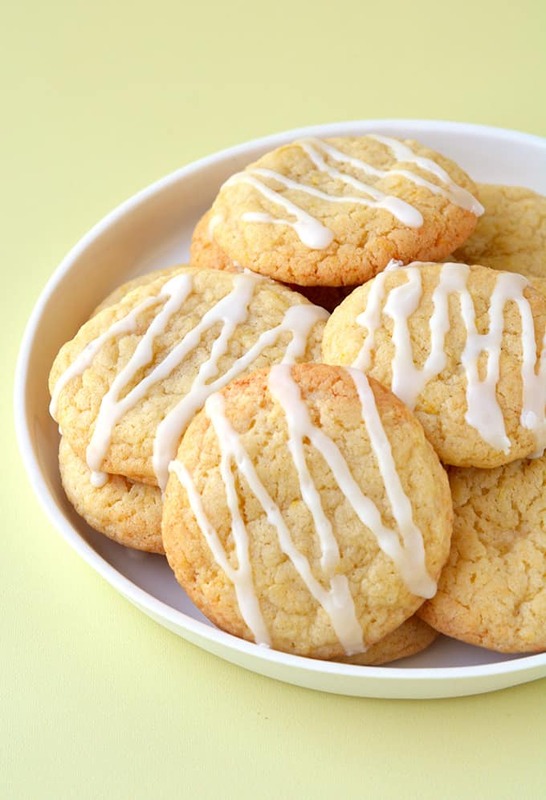 Drizzled with a two ingredient lemon glaze, these Lemon Cookies are the perfect afternoon treat. 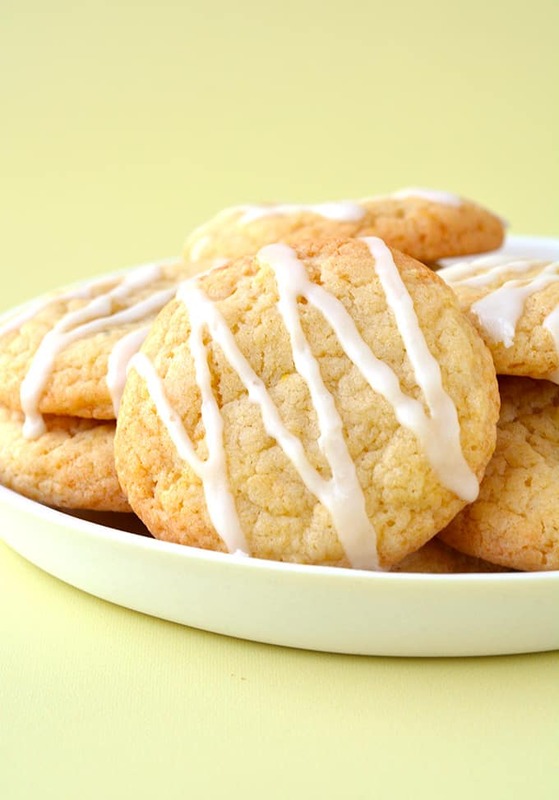 You’ll adore these lovely Lemon Cookies. 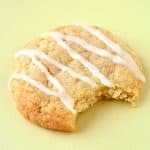 With crispy edges and a buttery centre, these Easy Lemon Cookies are sure to become a firm family favourite. Soft and chewy and bursting with lemon flavour, they’re a true delight. When I set out to make Lemon Cookies from scratch I had no idea what I was in for. I wanted a cookie that was buttery and sweet, but not too thick and cakey. The first couple of tries were far too spongy and lacked lemon flavour, but attempt number three was something special. This recipe begins as most cookies do, with butter and sugar. Then there’s egg, flour and baking soda. Then comes a flavour hit, thanks to freshly squeezed lemon juice and freshly grated lemon zest. Hello lemony goodness! Once the cookies are baked and cooled, it’s time for a simple two ingredient lemon glaze. This drippy icing brings out the lemon flavour of the cookies and adds a little sweet tang. Thanks to these Easy Lemon Cookies and the Lemon Ricotta Cake I recently shared, I’m literally obsessed with all things lemon at the moment. 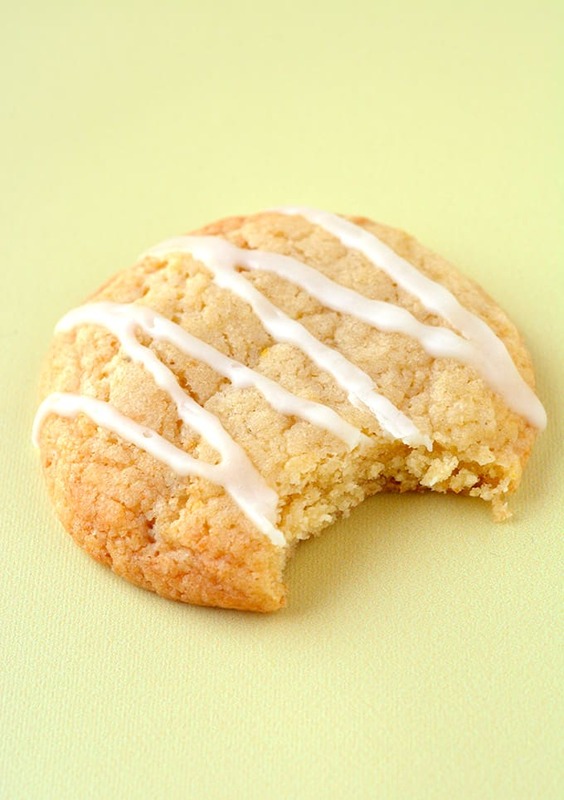 Who would have thought fresh lemon could take a regular sugar cookie and transform it into something special? 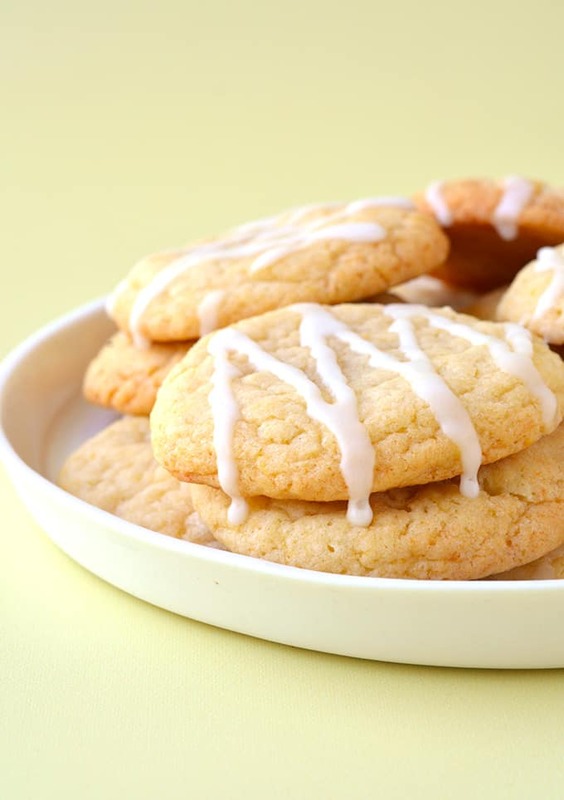 Buttery lemon cookies with a fresh lemon glaze. In a large mixing bowl, add butter and sugar. Beat with an electric mixer on medium speed until pale and creamy. Add vanilla and egg and beat again until combined. Sift in flour and baking soda. Add lemon juice and zest. Beat briefly until soft cookie dough forms. 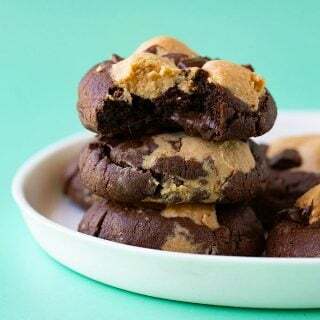 Roll cookie dough into 16 balls, approximately 1.5 tablespoons of dough each, and bake for approximately 12 minutes or until golden on the edges. Carefully transfer cookies to a wire rack to cool completely. To make the lemon glaze, sift the icing sugar into a mixing bowl. Add lemon juice, one tablespoon at a time, and mix together with a fork. Keep adding a tablespoon of lemon juice until you reach your desired consistency. You want the glaze to be smooth, but thin enough to drizzle. Drizzle glaze over cookies. Leave for 10-15 minutes to set. hello. i am thinking of trying these out next week as i just got a lemon tree, and i was wondering if you think i can use stevia instead of sugar, and in that case how much stevia to use for one batch? thank you so much! Hi Annika, I haven’t tested the recipe with stevia so I can’t say – sorry. 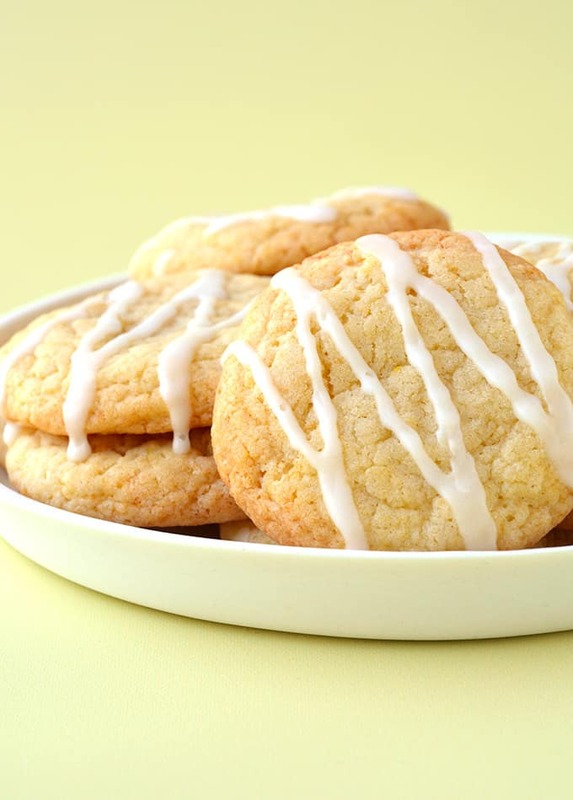 Made these lemon drizzle cookies today, Nice easy recipe, tangy cookies , not too sweet. They turned out a little soft, but will make them a little thinner next time, or maybe bake for longer. 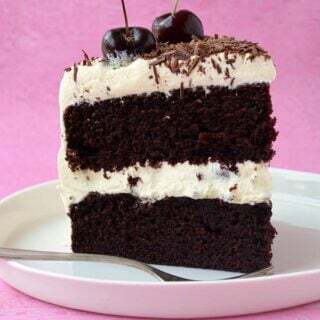 I recommend this recipe! Hi Tracey! I’m so glad you enjoyed these cookies! ☺️ Thanks for the lovely feedback! in your typical tarts, slices or cakes…. LOVE this little cookie incorporating my fav flavour! 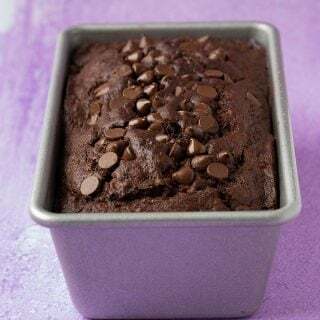 Super easy recipe too!